Bridge Shipping Ltd. was established in 2015 after long year professional experiences. 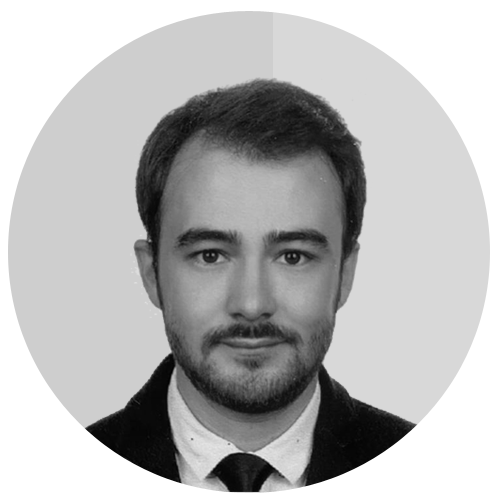 The company is a well-known organization at local market also known by Continent and East Mediterranean shipowners, shipbrokers and bankers, providing such as pre-owned vessel sales, demolition and ship financing. 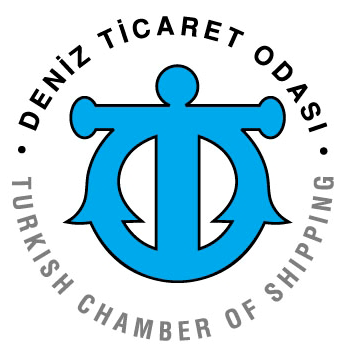 The company has a strong recognition and reputation by its activities in Turkey, East Med and Continent region. 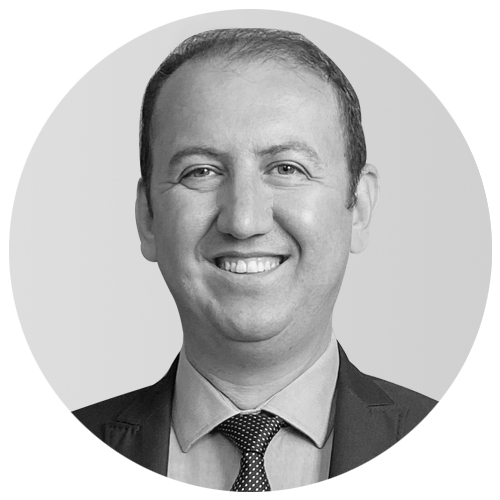 The company has powerful and talented Human Resources, willing to satisfy our customer's expectations and demands at the headquarter located in Istanbul, Turkey. 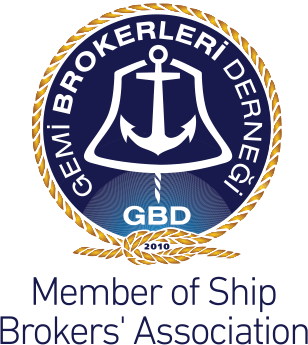 Bridge Shipping Ltd. is an active member of Turkish Chamber of Shipping, Ship Brokers Association Turkey and Association of Coaster Owners and Operators.